Hi FIT Radio fans! 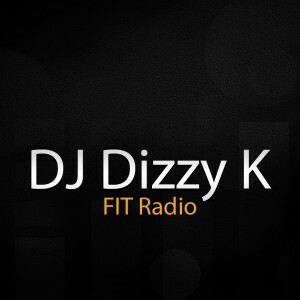 Rimby here with latest news about the exciting times we’re having here at FIT Radio! First off, we’ve added several great new djs to our roster. For you Trance fans, we’ve finally started a new Trance station! DJ Ryan and Dan Voyce will keep you inspired with high-energy mixes of moving and melodic tracks! Both of these djs have exposed me to some amazing tracks already. Secondly, Rock guys and gals…we’ve got A LOT of new mixes for you! 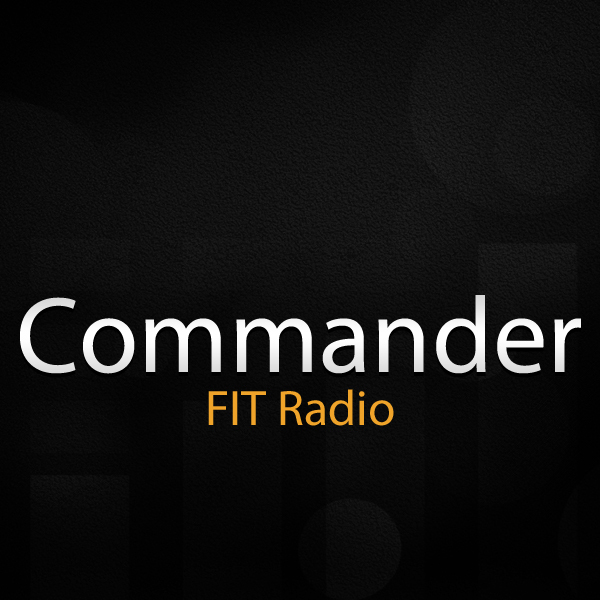 FIT Radio’s own Commander has been churning out mixes in Classic, Hard Rock and Alternative rock genres. Make sure to give them a spin! these two guys serve up blistering Electro House, Dubstep and Moombahton mixes. At the moment, you can find them in the Electronic Dance Music genre or their profile page. FIT Radio is ampin’ up the rock content. Now, not only will you have Rock to choose from, but you will have Hard Rock, Alternative Rock, and Indie Rock as well. 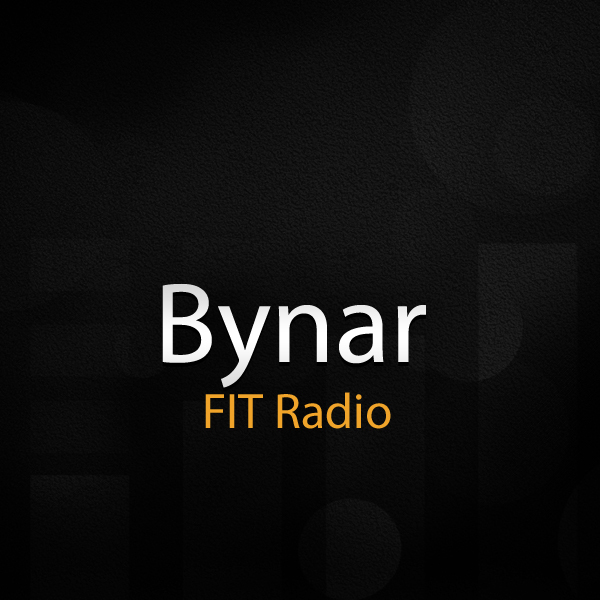 FIT Radio knows what Rock n’ Roll can do for your workouts, so we will be giving you all the best hits from today and yesterday to keep you going. 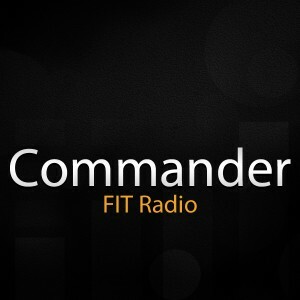 Top DJs like DJ Greg J, Commander, and DJ T Rex are cooking up the hottest mixes to get you through your toughest workouts. So what’s the difference between these stations you ask? We know EVERYONE has different definitions when it comes to music, so here is how we’ve laid it out. When you are listening to the “Rock” Station you can expect a broad and diverse collection of all kinds of rock music. 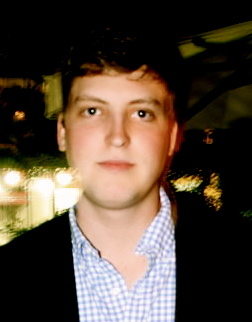 “Indie Rock” holds mixes of underground and independent bands like Yeasayer and Arcade Fire. “Hard Rock” is on the heavy side, with lots of loud and aggressive guitars and vocals. Bands like Korn and Pantera will be found here. We’ve set up the “Alternative Rock” station to contain bands such as Bush, Weezer and Foster The People. 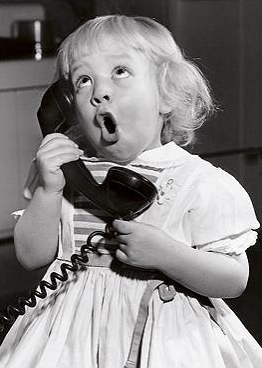 New mixes will be posted regularly to each station so stay tuned and keep on rockin’ in the free world! 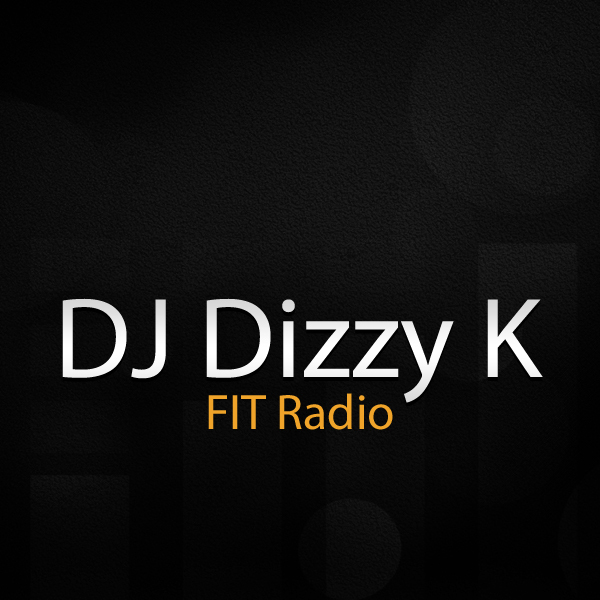 Hi FIT Radio fans! Our content is growing faster than ever and that means one thing for you: more great music to help you meet your fitness goals! For our Hip Hop fans, we have great new selections from two of our newest DJs. “How You Love That” by DJ Spinatik and “Finals” by Nacho Vega. Both mixes work great in the weight room! In our Electronic Dance Music genre, we have another new addition: DJ Beatbreaker. His mix “Take Care” has motivation in spades. The Lounge genre debuts DJ Pony and his mix “Two Years Later”. This is perfect for your warm-up or cool-down! In Indie Rock, DJ Bynar offers his mix “Fireworks” for the underground and independent rock fans out there. Also, be sure to check out our NEW Rock and Indie Rock Stations. We’ve been working very hard to add content to these genres (and will continue to do so over the next few weeks). It has not been an easy task, to say the least! 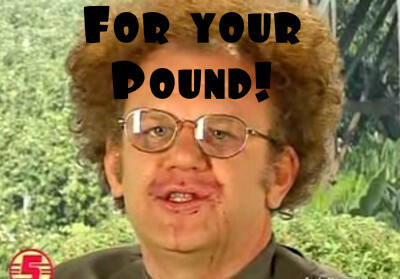 Thanks and have a great week of workouts!